WCRE exclusively represented Leggett & Platt in the sale of 9 Schultz Drive, Delano, Pennsylvania to Alan James, Inc. 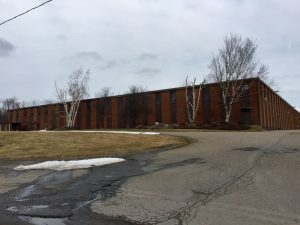 This 146,300 square foot modern one story industrial building with a two story office section is situated on approximately 9.5 acres. The property is located directly off I-81 and within ten miles south of Hazleton, Pennsylvania.